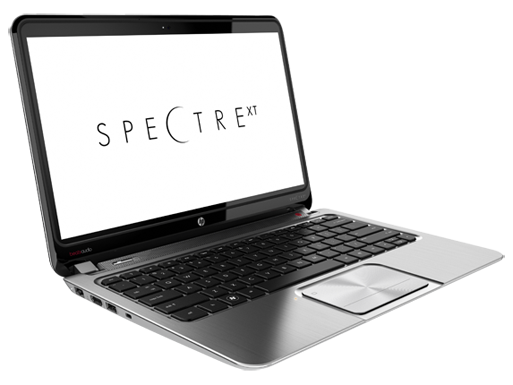 HP's Envy Spectre XT on the whole is a good overall ultrabook but the problem is that it doesn't really stand out in a very crowded market especially with the Premium Envy name. Performance is good and the build quality is better than average. HP does manage to include dual band Wi-Fi and a gigabit Ethernet for networking which is nice at this price point but not unusual. 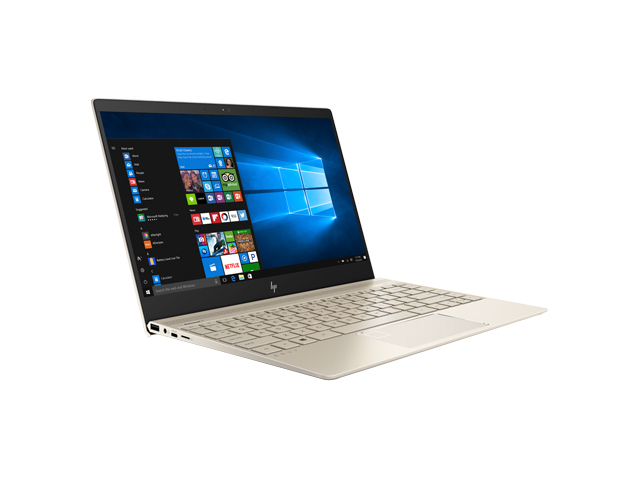 So is the HP ENVY Spectre XT 13 a good fit for a student laptop solution? If you use the HP Academic discount the price starts at $979.99 and you can get a Free XBox 360, which is kind of a nice deal and really sweetens the offer. To be honest, I kind of prefer the Envy 4t-1000 we just reviewed as a student laptop because it’s got a better starting price of $683.99 and is very well built and attractive and you can also get the free XBox 360 with it. 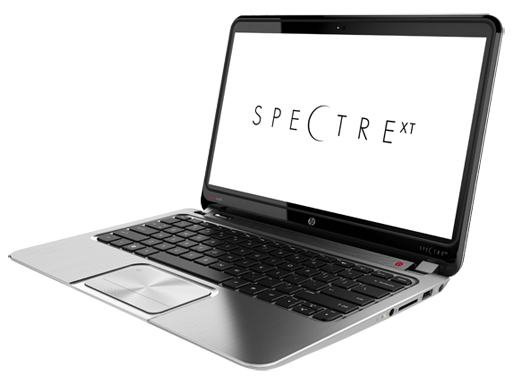 It’s not as thin and light as the Spectre XT 13 though. The cat's meow. 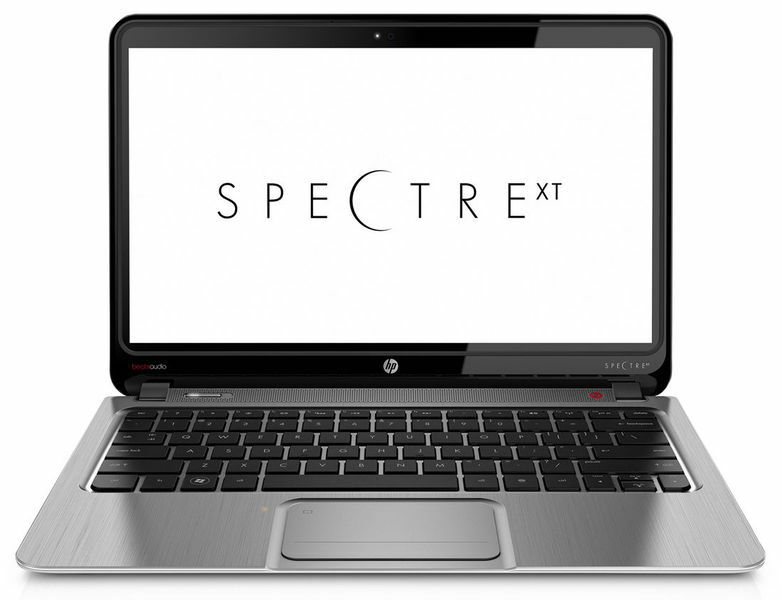 With the sleek 13.3-inch Envy Spectre XT 13-2000eg, HP expands its ultrabook portfolio. Featuring an aluminum case, the latest hardware, a Beats Audio system, and a backlit keyboard, does this ultrabook offer substance in addition to its style? 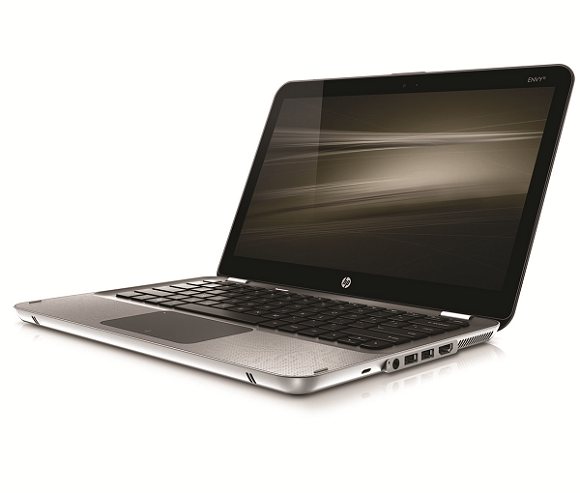 If you want a PC that resembles a MacBook Air, the HP Spectre XT is just the ticket. It actually sounds better and while the trackpad failing is disappointing, this feels like a luxurious PC out of the box. The biggest issue is that a 13-inch MacBook Air costs around £149 more with an identical spec but better build and that all important OS X Mountain Lion. 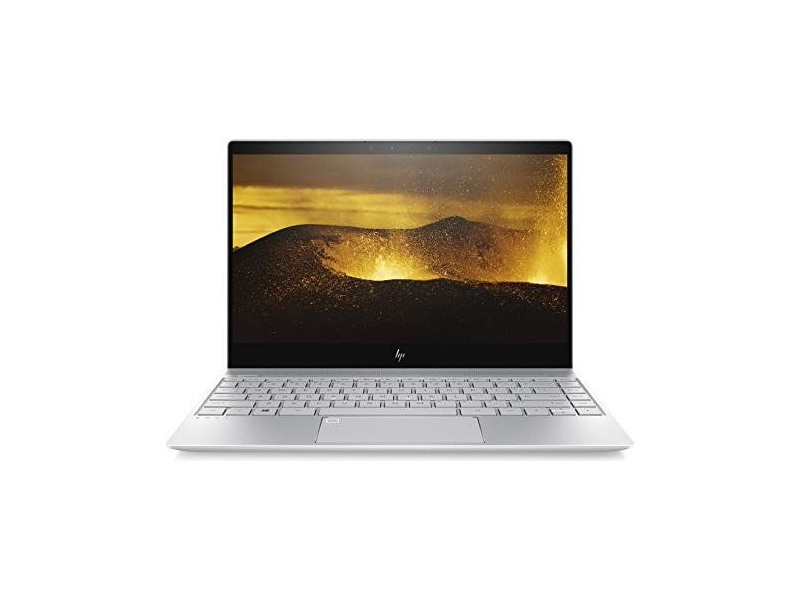 If you're resolutely a PC person, however, this is an affordable and stylish ultrabook that sits at the top of the pack for style and value. 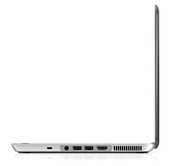 The Spectre XT is quite a capable Ultrabook, and certainly does exude that ‘pick me up and caress me’ feeling. Having said that, it unfortunately doesn’t wow with its screen, which should have been much better to keep up with the overall premium look and feel of the XT. Battery life on the XT is also up for debate – with consumers spending more time on the go, you’d not want to be caught out trying to get something important done when your laptop dies on you. Still, the Spectre XT does have some very desirable qualities like a much sought-after keyboard and trackpad, which is often overlooked in other Ultrabooks. If you’re willing to overlook the screen quality and the sometimes-annoying power connector that’s jostling for extra space, then pick up and enjoy the Spectre XT. 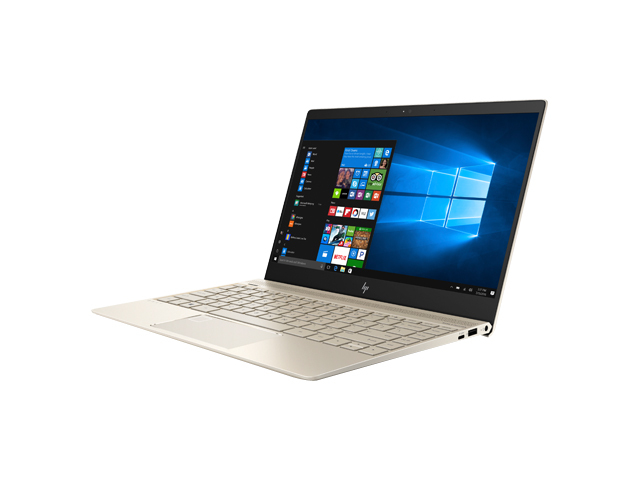 The HP Spectre XT is a decent Ultrabook. It’s pretty light and is very attractive. In terms of performance, it isn’t sluggish and the battery life is pretty impressive. Priced at Rs 64,990 in India, it’s not the most affordable Ultrabook out there, but is surely worth its price if you’re travelling a lot and need a portable notebook as company. 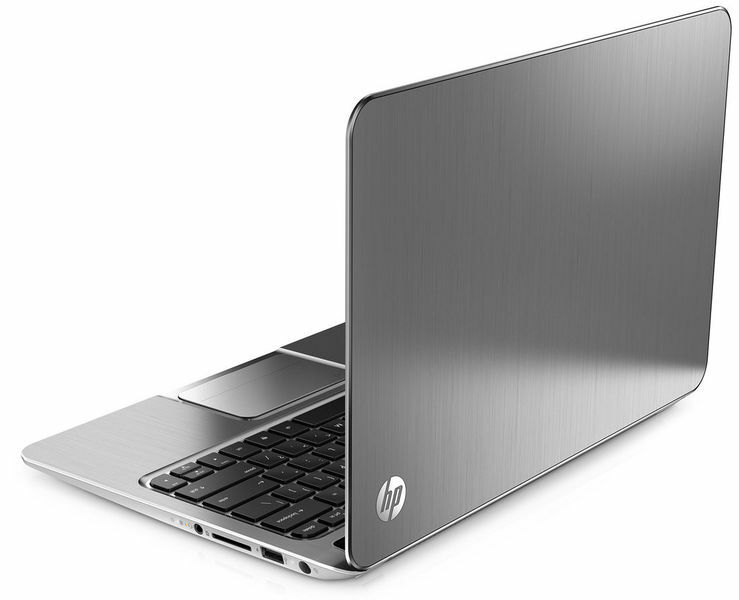 The HP Spectre XT is a new ultrabook that feels oddly familiar. 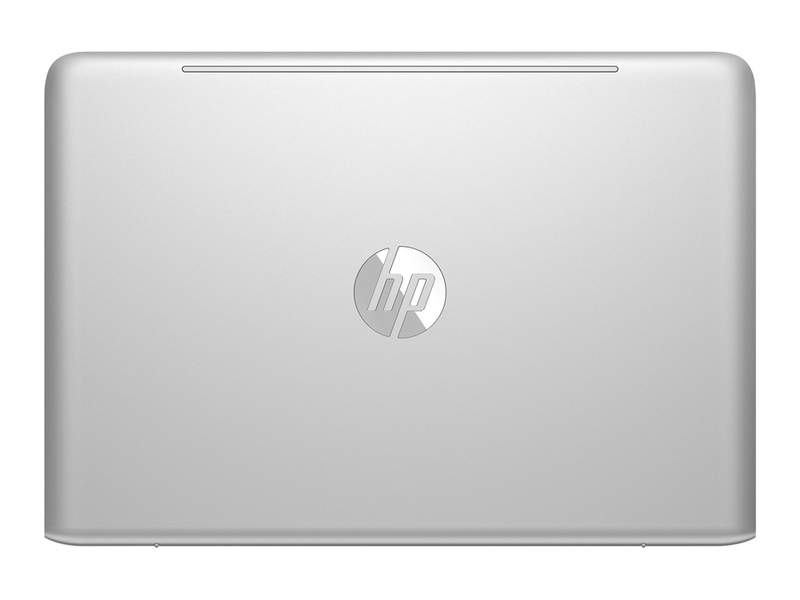 Its slender wedge shape and metal build is not only reminiscent of the Apple Macbook Air, it is also very similar to HP's own Envy 6. Preinstalled on the SSD are copies of Adobe Photoshop Elements 10 and Premiere Elements 10 for editing photos and video, respectively. 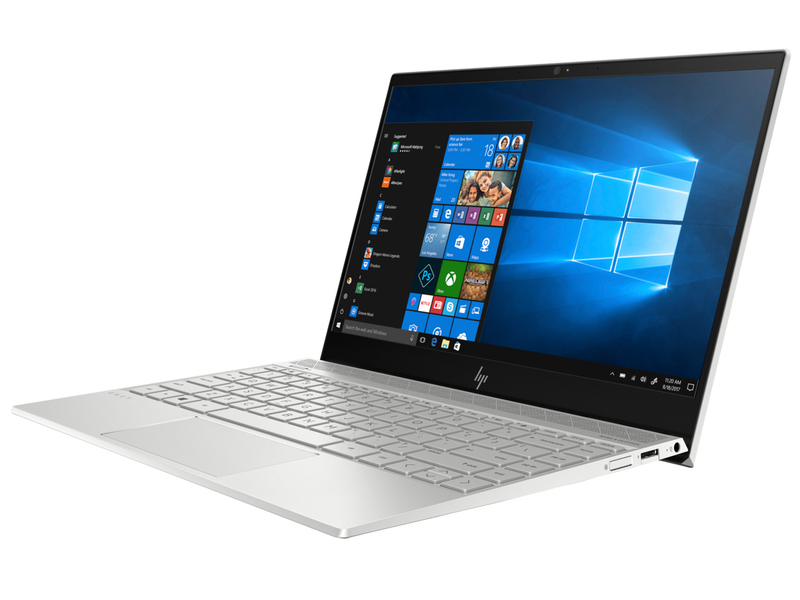 I know that some of things in this review sound pretty negative, but the HP ENVY Spectre XT is actually a pretty solid ultrabook. The battery is disappointing and the speakers, despite sporting Beats Audio branding, aren’t anything to write home about, but other than that, the Spectre XT is capable of running with the best of them (ultrabooks, that is). There’s some room for improvement on battery life, but the more I used it the more I found myself liking the Spectre XT. 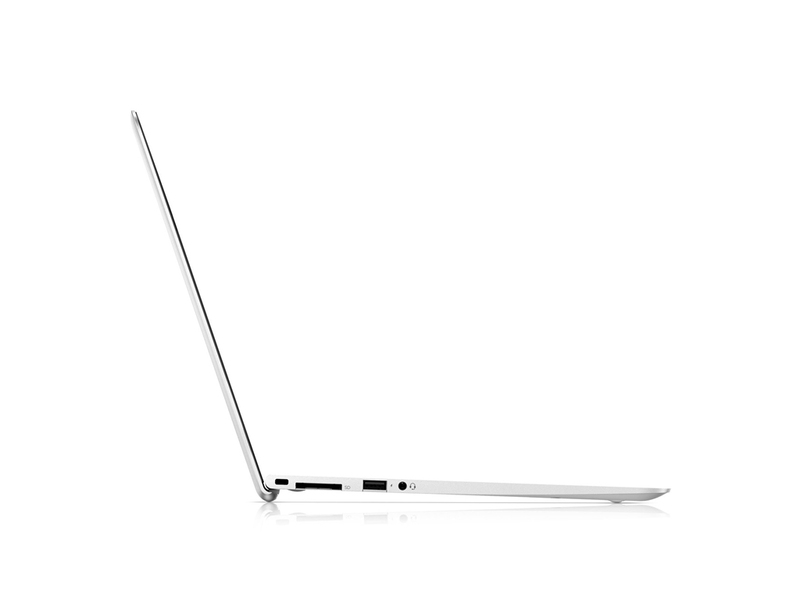 It’s slim, light, fast, and – by Ultrabook standards – competitively priced. If I were HP I’d quit now while I was ahead and forget about the touch-screen gubbins they’re already talking about for the next model. 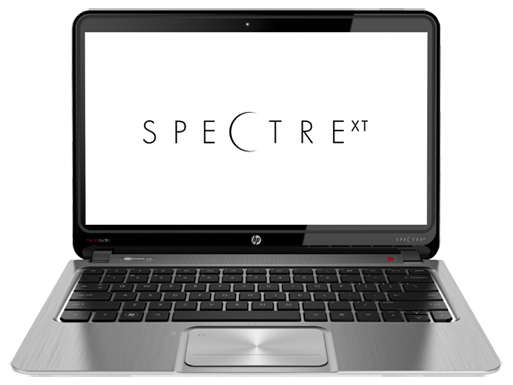 The Envy Spectre XT is a good Ultrabook on its own, and an even better one when you consider how HP improved upon the already-appealing Envy 14 Spectre. A refined, responsive touchpad, even brisker performance and a more palatable price make this a prime contender for the contents of your wallet. Unimpressive battery life and weak audio dampen our enthusiasm slightly, but ultimately the XT is one of the best Ultrabooks available right now. 86% Ultrabooks: Jetzt aber schnell! 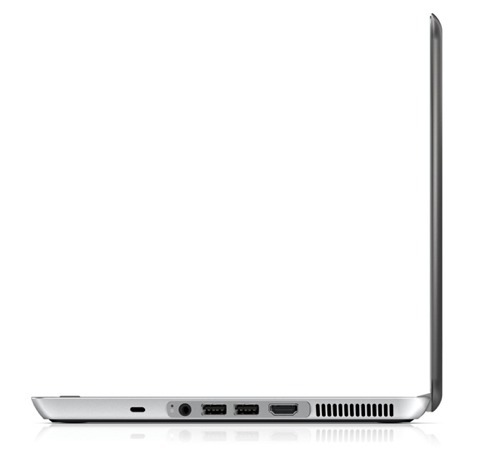 Das Schreckgespenst unter den Ultrabooks? 86% Kurz vor dem Ziel gescheitert? 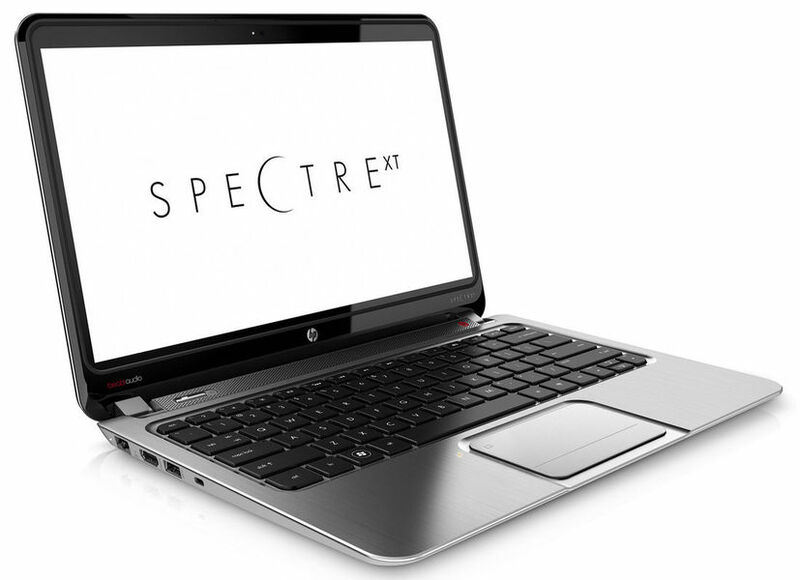 HP's Envy Spectre XT looks and feels almost like a premium Ultrabook -- it's small, light and easy to carry on a daily basis. It's quite a noisy unit though and it could use a much better (and less glossy screen). 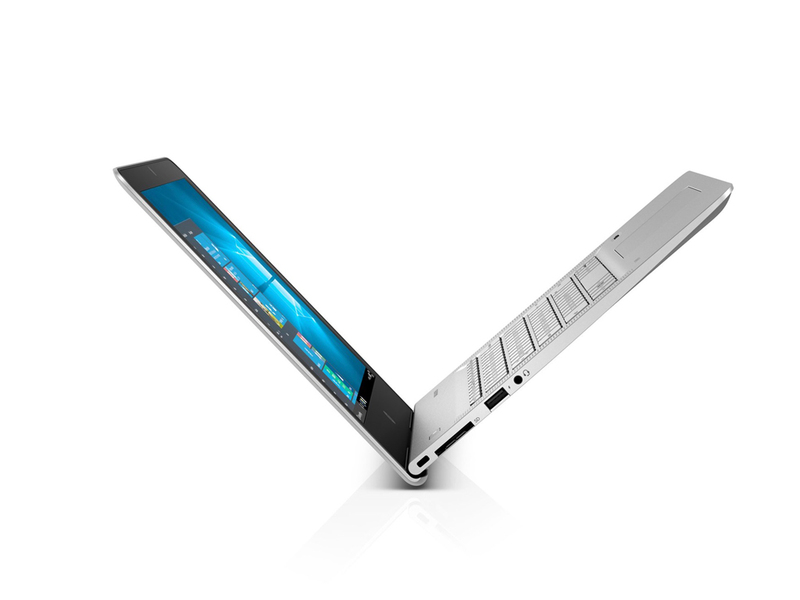 We love its keyboard though, as well as its very fast SSD and the fact that it includes dual-band Wi-Fi. If you don't mind fan noise and can put up with reflections, then go for it. 80% Neid bei der Qual der Ultrabook-Wahl? The Spectre XT may not be the very best ultrabook we've reviewed, but it's one of the better systems, especially among ultrabooks selling for under $1,000. Performance gets a boost from a zippy solid-state drive, while battery life and display are only so-so. The Toshiba Portege Z935-P300 remains our Editors' Choice, offering a similar combination of features and performance for less, but the Spectre XT will likely win some hearts with its handsome design and solid performance. 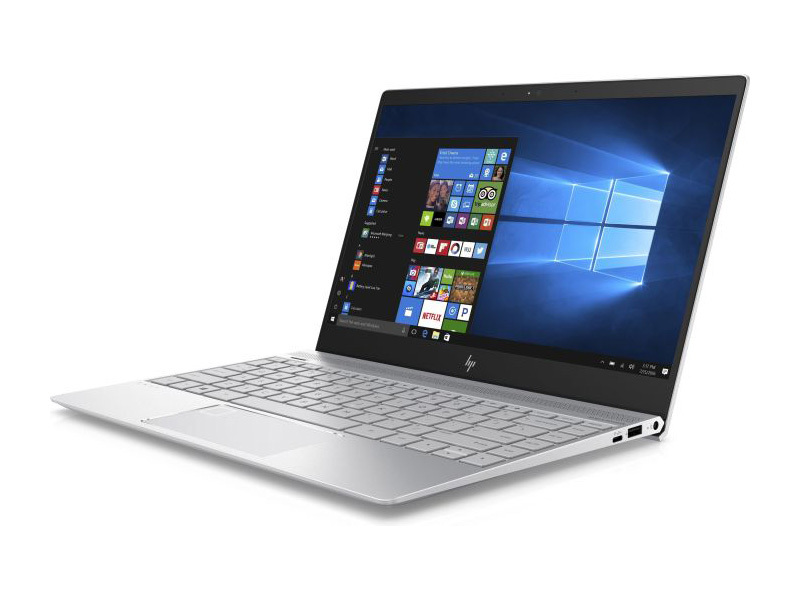 The HP Envy Spectre XT is a 13-inch Ultrabook laptop that has great performance, a comfortable backlit keyboard and a sleek design. It does lack in screen resolution and has a noisy fan but it's an overall good buy for less than $1000. 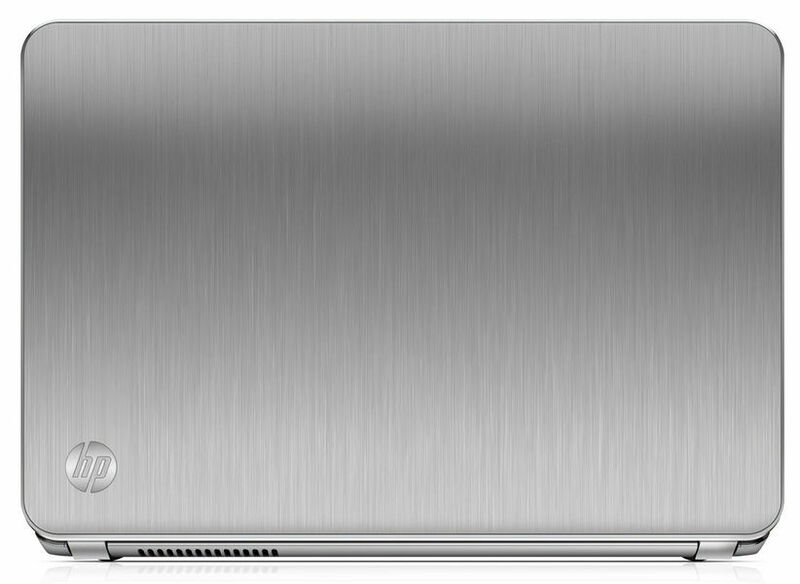 The ultrabook market is bubbling like a cauldron, with a slew of affordable hard drive-based (rather than SSD-based) models now on sale; a few high-end options to tempt well-to-do executives; and a crop of touch-screened (and hence a bit heavier and thicker) Windows 8 ultrabooks due to arrive along with Microsoft's new OS this fall. 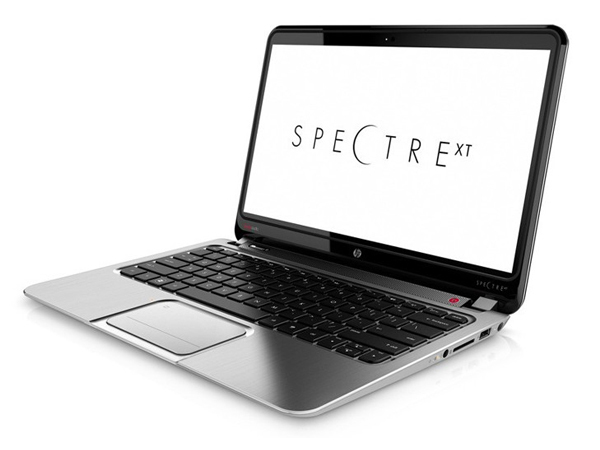 As the current flagship of HP's laptop line, the new Envy Spectre XT certainly packs a lot of names into one product. 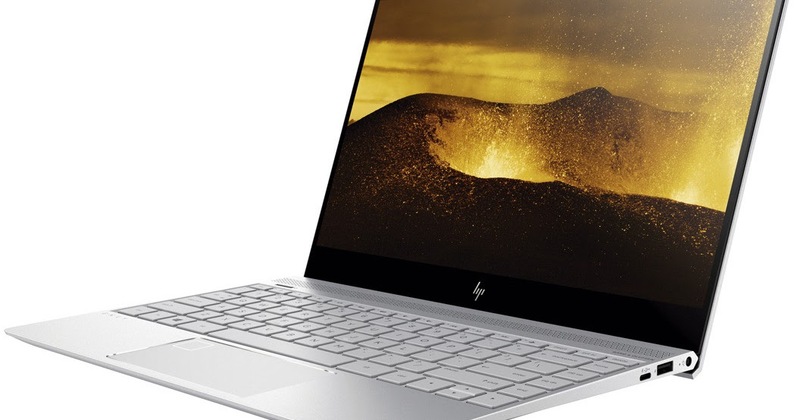 This is a premium ultrabook, and our understanding is that the Spectre designation now indicates a level of product above HP's already high-end Envy line. A high-end laptop at a mainstream price, the HP Envy Spectre XT gets much of the look and feel right, with only a few missteps. Though we gave the HP Envy Spectre XT a bit of a hard time for not bringing anything new to the table, it's still a very strong Ultrabook that's good looking and well made. The metal casing gives it a premium look and the internals don't skimp: fast SSD drives, dual band Intel wireless with WiDi and Bluetooth 4.0 are top notch. The display is better than average for clarity and viewing angles, though the resolution is commonplace. 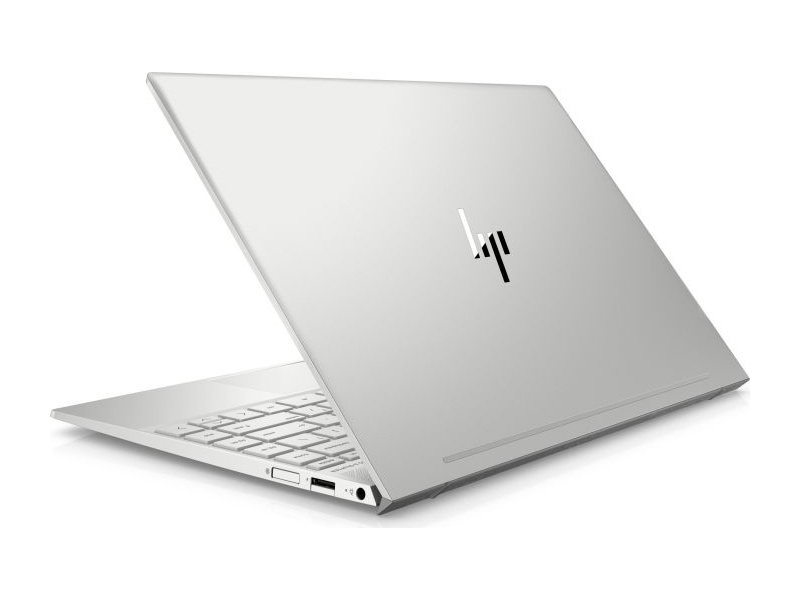 Le SpectreXT de HP est un ultrabook haut de gamme qui a du chien. Endurant, puissant juste ce qu’il faut, il est agréable à utiliser mais est parfois - et sans raison - trop bruyant. L'écran mériterait une définition plus grande et une finition sans plastique pour ne pas déteindre avec le reste de l'appareil. Attrayant. 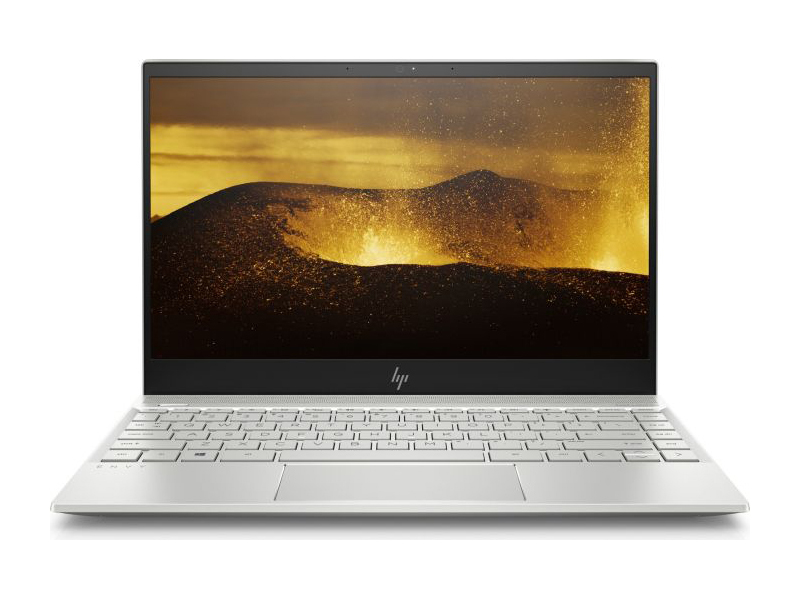 HP propose un ultraportable très élégant, en la matière de l'Envy 13. La fiche technique est tout aussi intéressante: processeur performant, bonne autonomie, SSD rapide, et écran IPS Full HD mat. 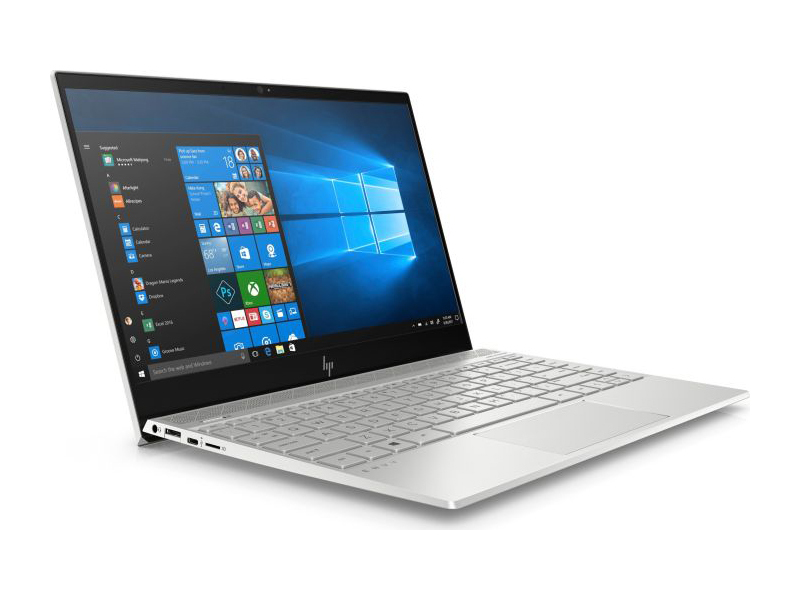 Overall, we've been impressed with what HP calls its premium laptops—others include the Spectre x2 andSpectre x360$799.99 at Amazon—and the Envy 13t is no exception. It's wonderfully thin and light for productivity on the go, and its screen and speakers make it a video-viewing or multimedia-browsing treat. Its ports are plentiful, and it. 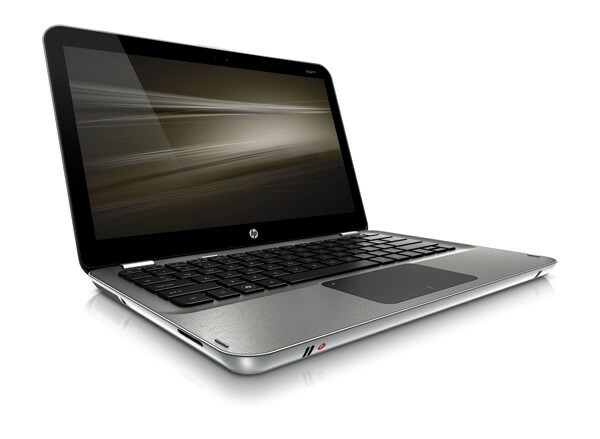 The HP Envy 13t-d000 is really thin and very light, and it offers a vivid display and impressive B&O speakers. But the Envy's battery life, at just 5:48, is downright paltry. Other ultraportables last almost twice as long. Add in a relatively slow SSD and an unattractive bezel, and you'll want to look at other laptops. La raison pour laquelle nous ne recommandons pas l'Envy 13 est que l'on peut facilement trouver mieux. 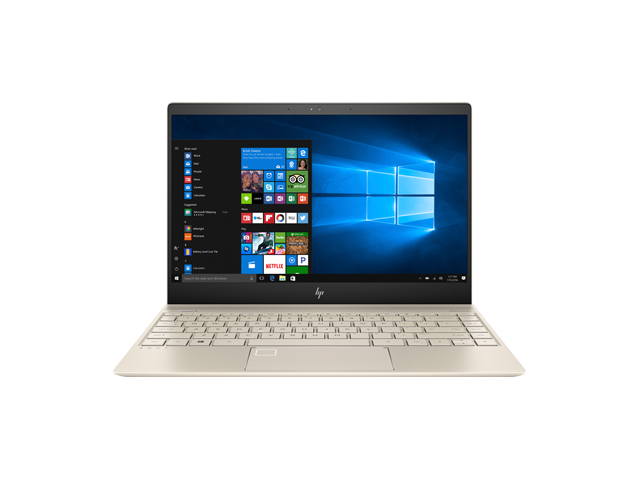 Chez HP déjà, le Spectre x360 qui coûte 100 euros de plus, est un bien meilleur choix. Il est un peu moins svelte, mais il offre quasiment le double d'autonomie, un écran tactile qui pivote à 360 degrés pour se transformer en tablette. Nous vous recommandons de choisir le modèle avec 8 Go de RAM (1499 euros). Si vous cherchez une machine avec un écran antireflet, l'excellent XPS 13 de Dell reste une valeur sûre. 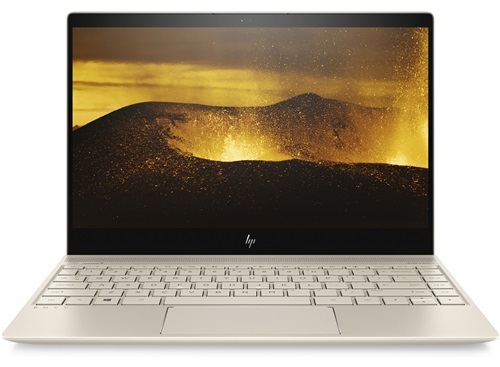 80% Test : HP Envy 13, que peut-on faire avec un ultraportable à moins de 800 € ? 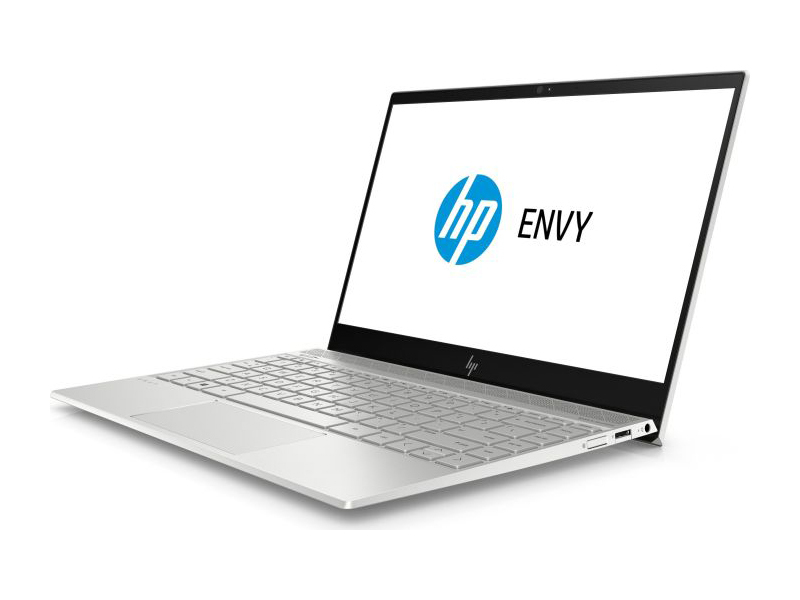 L'Envy 13 (13-d001nf) de HP est un ultraportable assez équilibré pour son prix de 800 euros. Le seul gros reproche que l'on puisse lui faire est son endurance moyenne, suffisante pour regarder un film le temps d'un Paris-Marseille en TGV mais clairement en dessous de nos attentes. Il se hisse à la dixième place de notre comparatif permanent d'ultraportables. There are some deficiencies to the Envy 13, in particular its display, but it does offer good value to consumers looking for a well-designed laptop in the $800 to $1,000 laptop market. 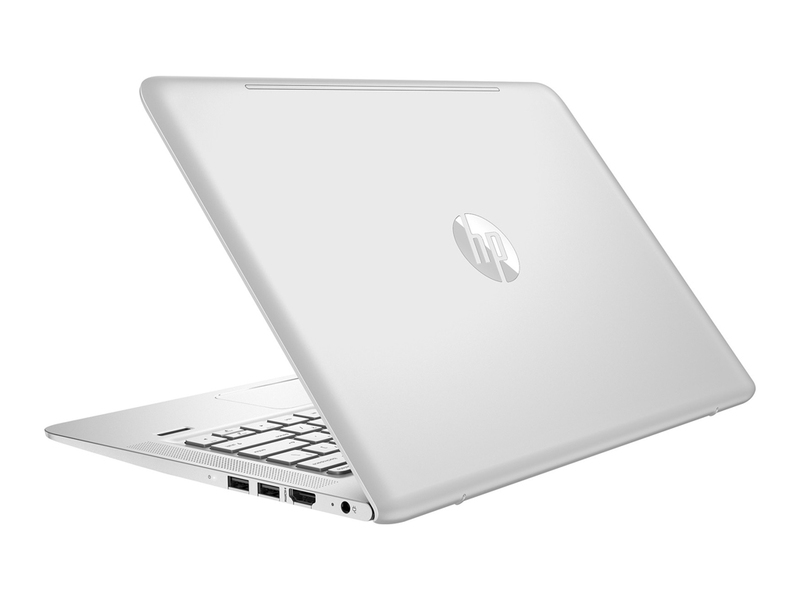 The fact you can get a Core i5 CPU with a QHD+ display for just $849 is particularly compelling, and models around that price point are the sweet spot for HP’s ultrathin laptop. 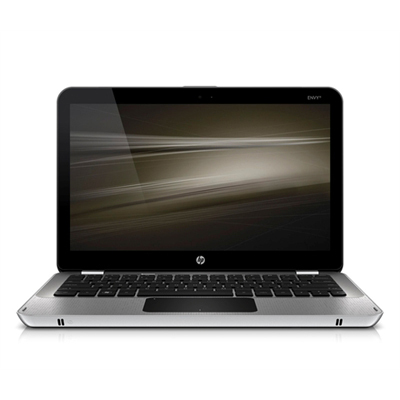 HP ENVY 13-ab016nr is not too expensive an unit, but it surely offers performance of one! The engine room is darn solid, nothing is really lacking in there when it comes to running software. Especially the PCIe based SSD is sweet. Also the display with Full HD resolution and top-notch viewing angles will be nice to look at and use for, say, image editing. The laptop will last forever (~10 hours) with the default battery. You’ll need to be careful with in-game settings, but otherwise this HP is close to a perfect snappy notebook if you ask me! 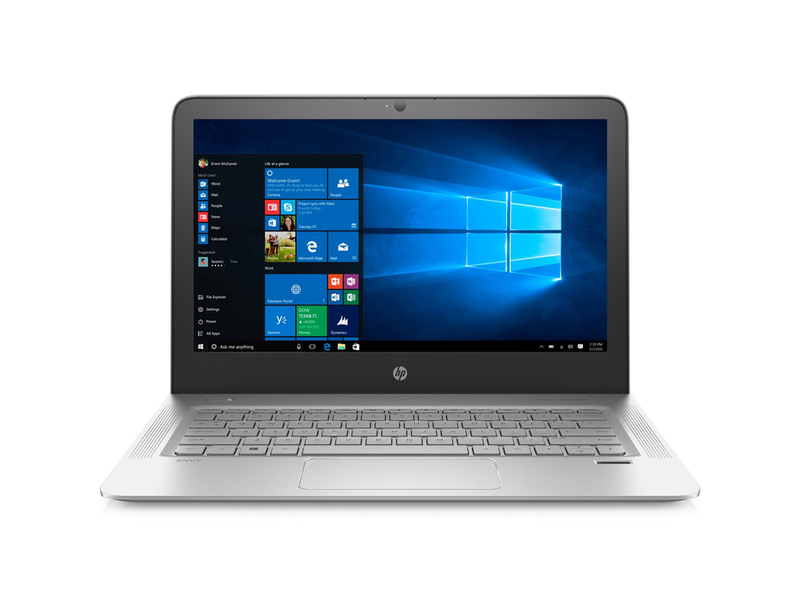 The HP Envy 13 is a great laptop for those who want something portable, good-looking, long-lasting and able to play games almost improbably well for such a slight machine. We’re mightily impressed with this entry-level ultraportable. Not only is it built well and looks great, the immaculate screen is even better than many machines twice the price. The interior hardware mightn’t be top-notch, but it’s enough for most day-to-day users who don’t need incredible performance nor reams of storage. So how does it stack against its competitors? Well, it fails to impress or really stand out from the crowd, although seemingly the HP Envy 13 is a good device. 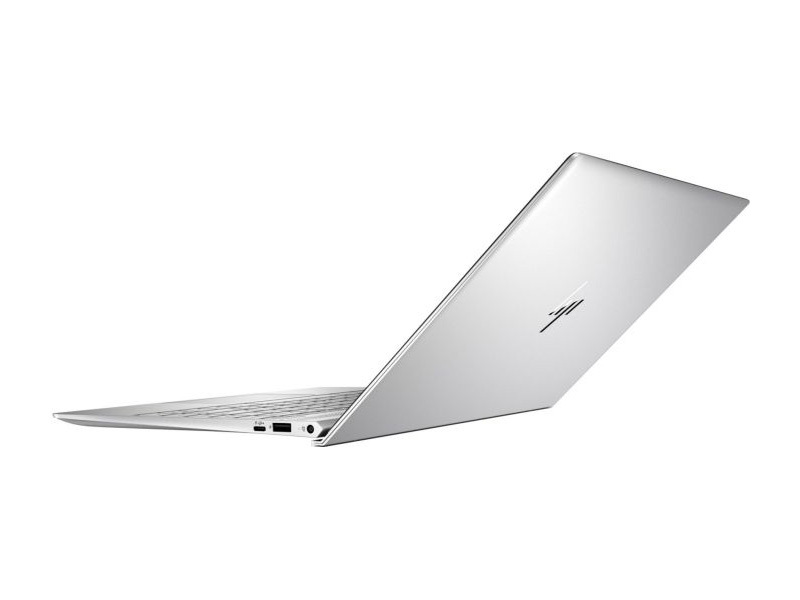 It’s just that it’s hard to recommend over the ASUS ZenBook UX310, the Lenovo Ideapad 720s or the Acer Aspire S 13, for example. All of them have better overall displays, build quality or just offer something unique that makes them stand out. Case in point the ZenBook Ux310 configurations with discrete GPUs. 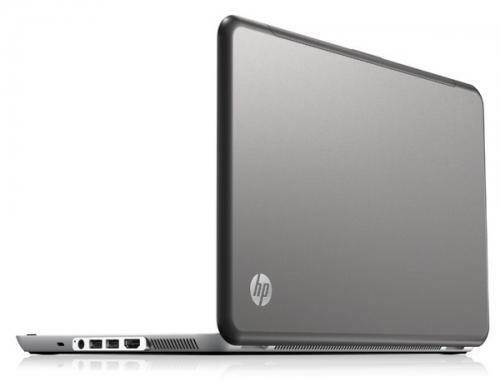 The HP Envy 13 is all the laptop most people need for a very compelling price. It can do things several pricier options simply can't, largely thanks to its built-in discrete graphics card. The Envy brand is for those who want something better. Instead of a base model car they splurge for leather seats and some go-fast parts. 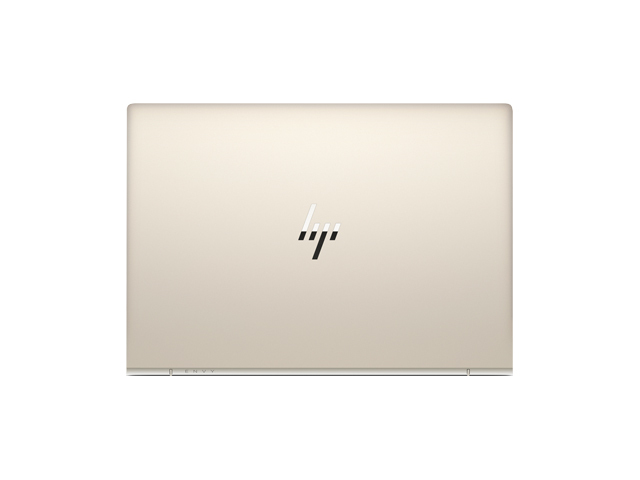 Overall HP has produced in my opinion, one of the best-looking ultrabooks out there with its sleek profile and specs to match it, making it a really strong competitor in the ultrabook market. Sure there might be some minor flaws in the build of the laptop but it is by far one of the first ultrabooks that comes with a dedicated graphics chip and that itself should place it in a league of its own. But just like all ultrabooks, there is a hefty price tag of RM5499, if the price is not an issue to you, then the Envy 13 will be one of the newer ultrabooks that you should look out for. At the end of the day, the HP Envy 13 is still a very interesting productivity-focused laptop with very respectable gaming performance. 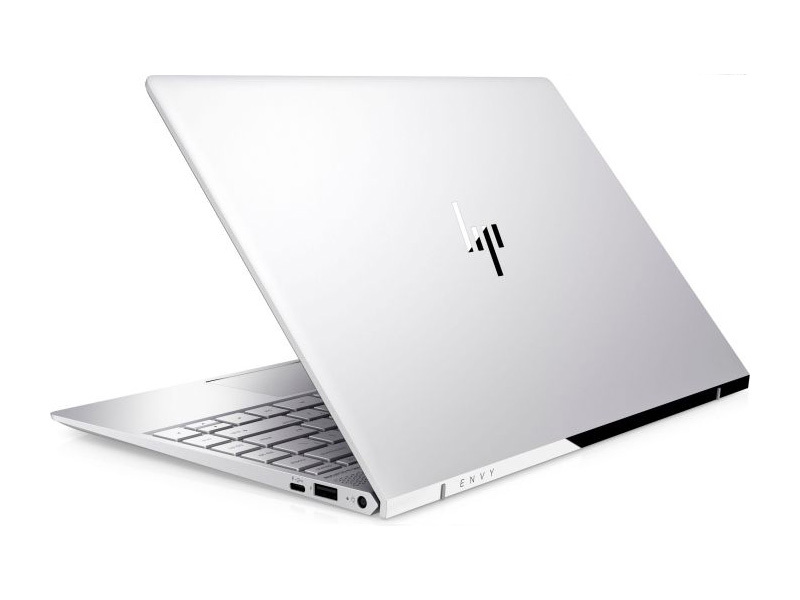 Currently, it is also the only 13-inch laptop with an MX150 GPU; this factor alone makes it a very compelling ultraportable for those who want to do more than just productivity tasks. The HP Envy 13t is a great choice for students, knowledge workers or anyone that just needs to get something done. 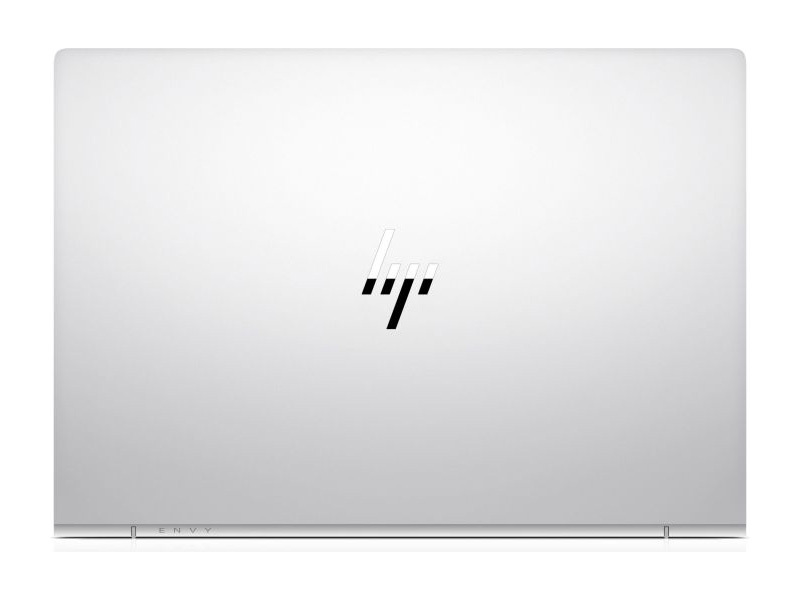 Though it has the sleek looks of a premium consumer laptop, this 13.3-inch ultraportable has the great typing experience, long battery life and strong performance people expect from the finest business laptops. 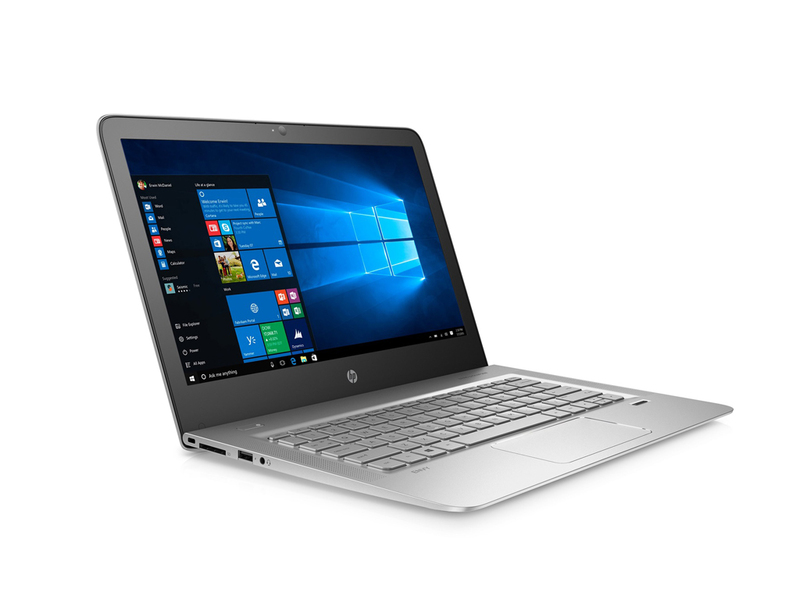 The HP Envy 13t packs strong performance, long battery life and a fantastic typing experience into a lightweight and affordable package. This slim, attractive laptop is a genuine bargain. 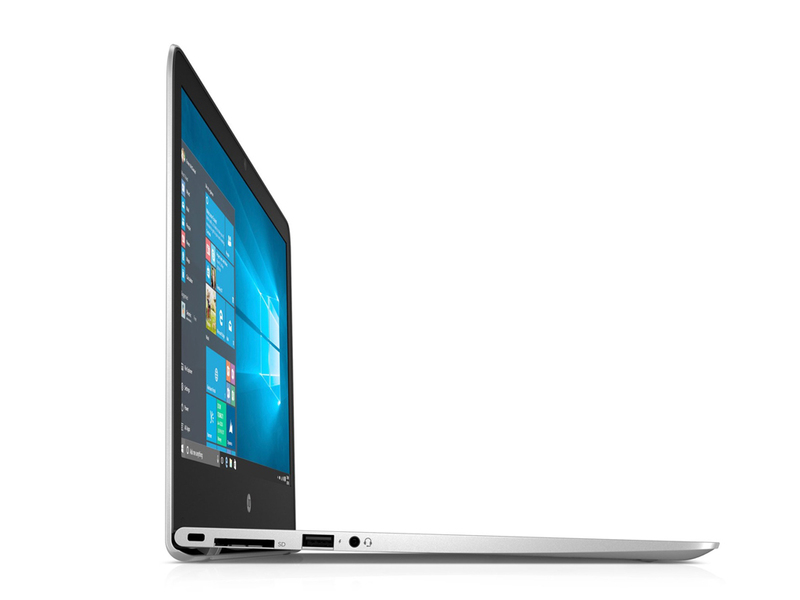 If you want perfection, but if that’s beyond what you’re prepared to spend on a laptop, then the new HP Envy 13 is the next best thing. We’d have preferred a brighter, better quality screen but most other elements of the laptop surpassed our expectations of what you can get at this price. Overall, we are impressed with this notebook. It’s a great business or travel companion that won’t break your wallet either. You get some premium features like the optional UHD panel and it will definitely catch people’s eyes with its looks. Magnifique. L’ultraportable fin de 13,3 pouces de HP affiche un extérieur magnifique, et une bonne connectivité. Hewlett Packard a intégré un processeur quadricœur et un GPU dédié dans le châssis fin. Bonne autonomie, SSD rapide et écran IPS mat FHD complètent l’ensemble. It’s taken a while, 18 months in fact from change of agency to the first arrival of an HP notebook. 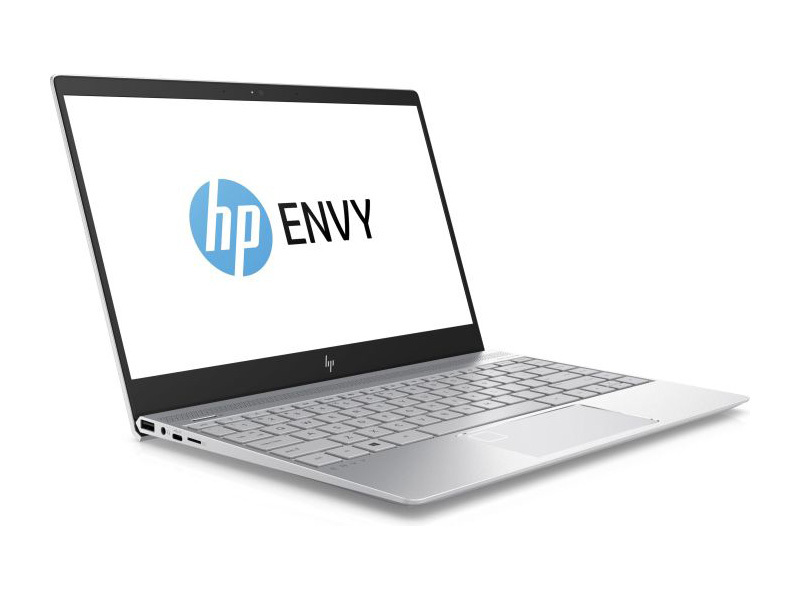 Its thin its light and it has connectivity so what is not to like about this 13inch offering called very appropriately by the name of ENVY. The Envy 13 is a versatile mid-range ultraportable that might cut a corner or two to save some pennies, but makes up for it elsewhere. Few sub-£1k laptops can say the same. Processeur ULV Ivy-Bridge du deuxième trimestre 2012. Possède une fréquence de 2.0 - 3.1 GHz avec une carte graphique intégrée HD 4000 (350 - 1150 MHz). Le TDP est noté à 17 W.
Puissant processeur basé sur Ivy bridge de type ULV du second trimestre 2012. Il possède une fréquence de 1.9 - 3.0 GHz avec un processeur graphique HD 4000 intégré (350 - 1150 MHz). Le TDP fait 17 W.
Processeur Ivy Bridge Dual Core ULV du second trimestre. Il possède une fréquence de 1.7 - 2.6 GHz et un GPU HD 4000 intégré (350 - 1050 MHz). Le TDP est noté à 17 W.
Les tablettes de très grandes dimensions, les ultraportables, les ultrabooks et les convertibles de 11 à 13 pouces affichent habituellement ce poids sur la balance. 79.85%: La note n'est pas convaincante. On doit considérer qu'il n'y a pas beaucoup d'ordinateurs portables qui reçoivent une note en dessous de 60%. Ce portable est en dessous de la moyenne, Nous ne conseillons pas vraiment son achat.>> Plus d'informations sont à trouver dans notre guide d'achat pour les ordinateurs portables.